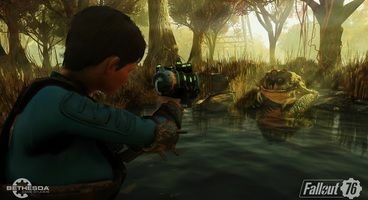 Fallout 76 will definitely not be going free-to-play, according to the latest information from Bethesda's official Twitter account. 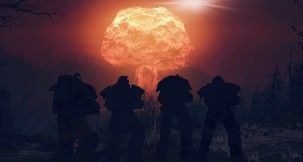 The simple and succinct response has come as result of recent speculation that Bethesda is preparing to re-release Fallout 76 as a fully-fledged free-to-play game, which they've shot down in a rather decisive manner. 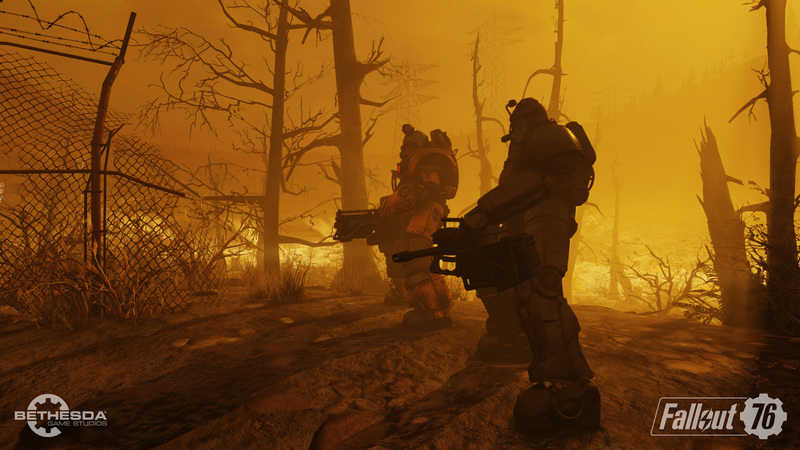 Fallout 76 free-to-play won't be a thing, then, if you ask Bethesda. 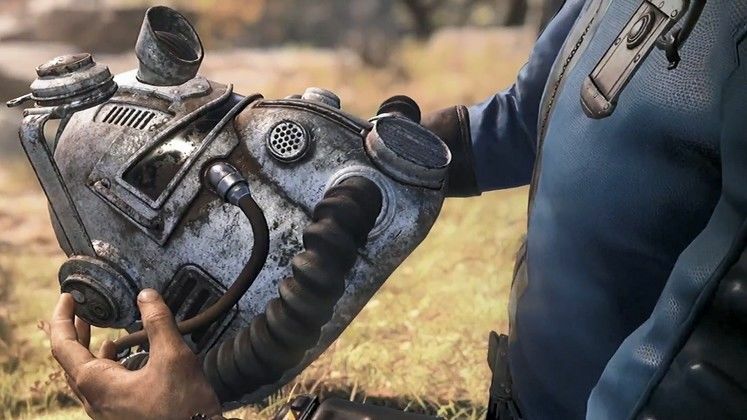 The response in question was posted when one user said what many have been thinking: "If @Fallout 76 goes Free-to-Play, I want my money back. Straight up. 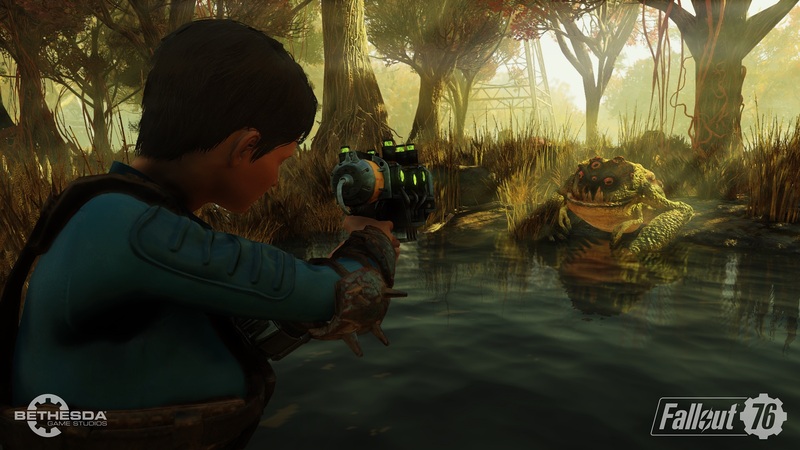 500 Atoms ain’t gonna cut it this time." 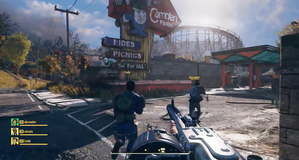 Shortly thereafter, the official Bethesda Twitter said that: "There is no truth to this rumor," which prompted the original poster to say that they're a big fan of Fallout 76, that it's a great game, and they're hoping that Bethesda will keep their word. Amusingly, other Twitter users soon jumped in to contest two of the claims the user above made: that Fallout 76 is great, and that Fallout 76 is a game. 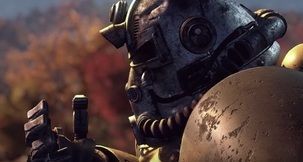 The whole episode ended on a positive note, and now we know for a fact that Fallout 76 will not be free-to-play.